2) Review the set collection, worker placement game Ex Libris. 3) Share some board game trivia about game deaths, GenCon, and more, in their Third Wisdom Check. Posted on April 18, 2016 April 26, 2016 by inyourearmediaPosted in PodcastTagged board games, boardgames, CGE, comedy, couples, family, games, geeky, Gen Con, hobbies, Prodigals Club, relationship, relationships, trivia. 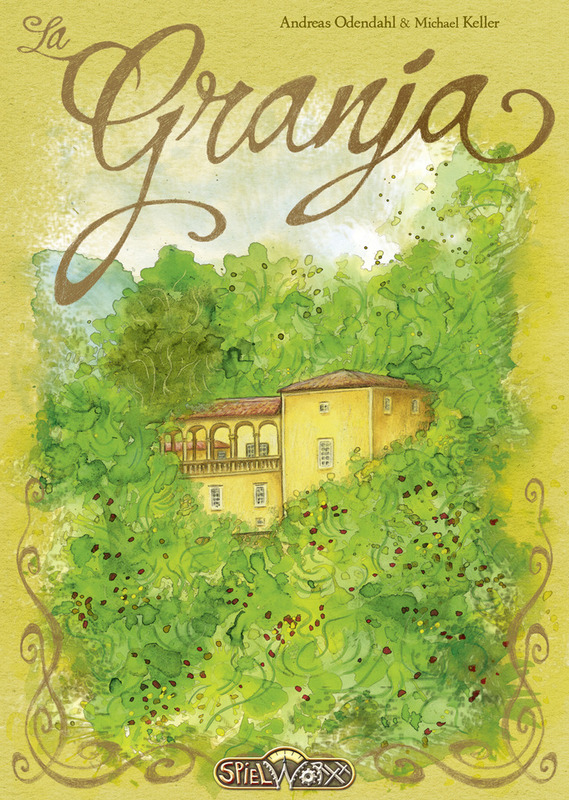 2) Review Stronghold Game’s action selection resource management game, La Granja. Click here for a chance to win a $50 coolstuffinc gift card and a chance to win a $1000 gift card. 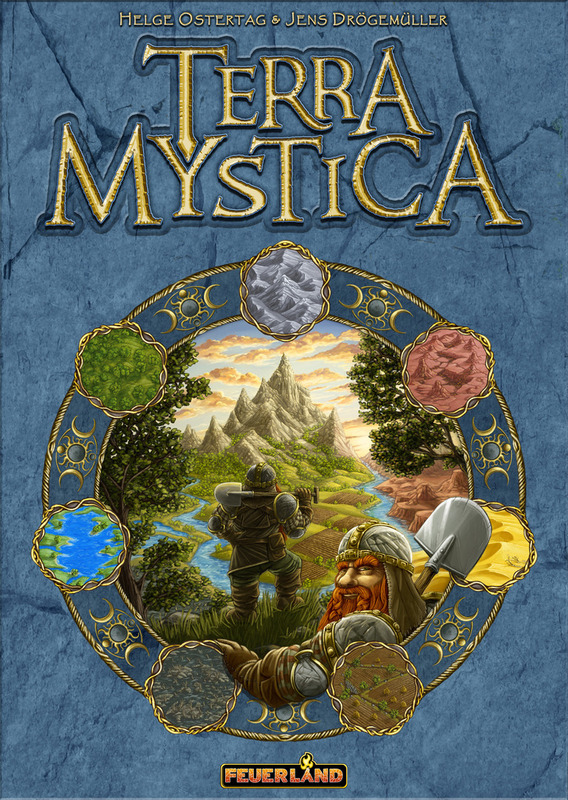 Posted on August 10, 2015 August 11, 2015 by inyourearmediaPosted in PodcastTagged asmodee, boardgames, comedy, Gen Con, hobbies, hobby, La Granja, relationship. 3) Discuss what they like and don’t like in board game rulebooks. 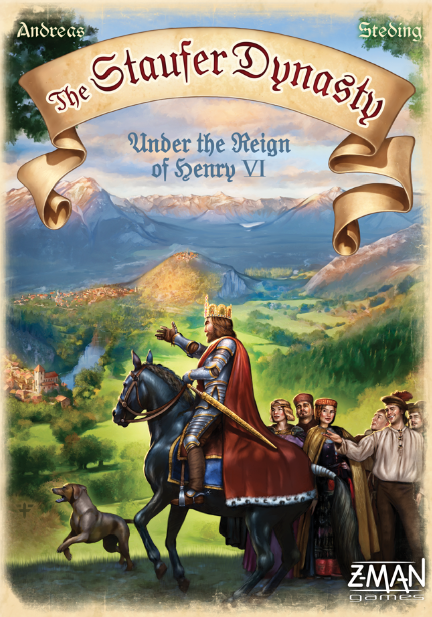 Posted on June 1, 2015 June 2, 2015 by inyourearmediaPosted in PodcastTagged board games, boardgames, comedy, relationship, The Staufer Dynasty, z-man games.